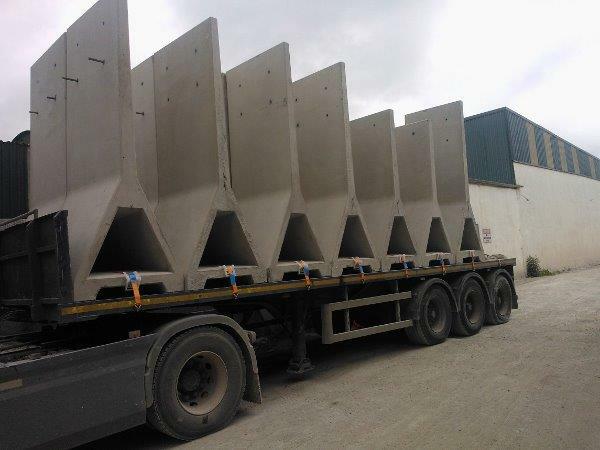 Concrete A Walls (Bunker Walls) are free standing precast units that can be used as buildings, bulk storage walls and as structural walls. 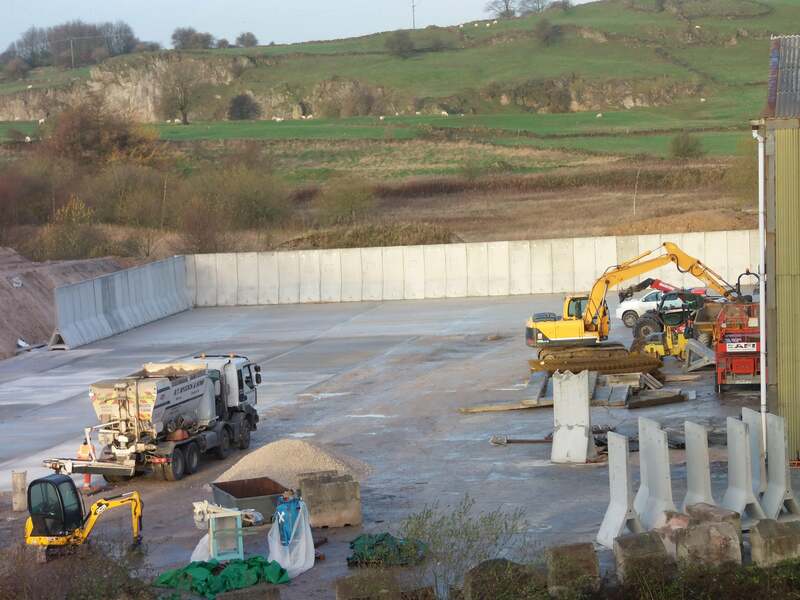 All Concrete A Walls are manufactured in accordance with BS 8110 and all our products are CE accredited. 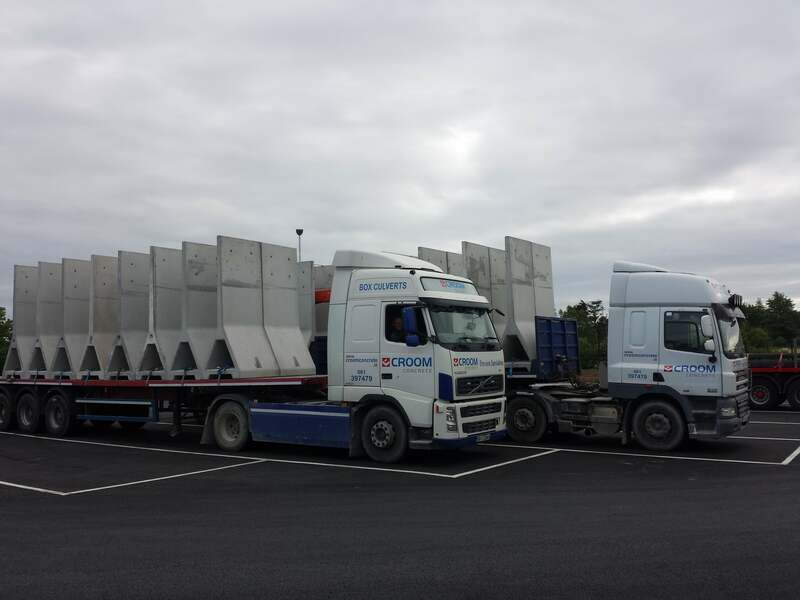 Croom’s Concrete A Walls are designed offer maximum flexibility as the units can be easily unbolted and re- sited when needed. 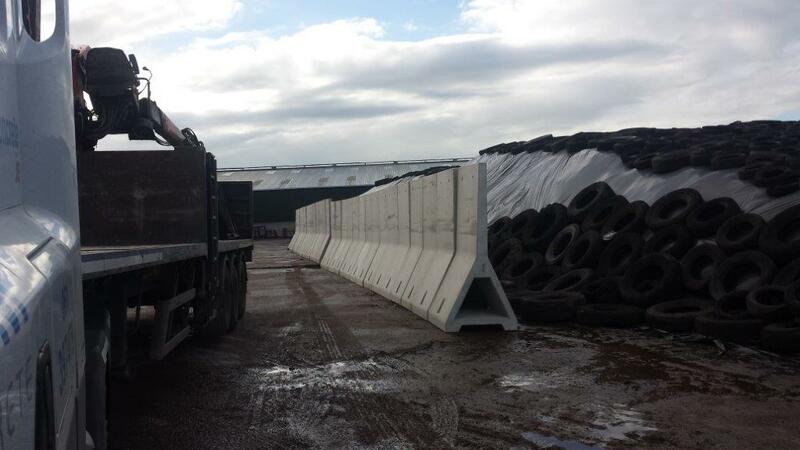 A Walls are designed offer maximum flexibility as the units can be easily unbolted and re- sited when needed. We have the capability to manufacture large quantities in a short space of time, this affords us the option to take on any job, big or small. 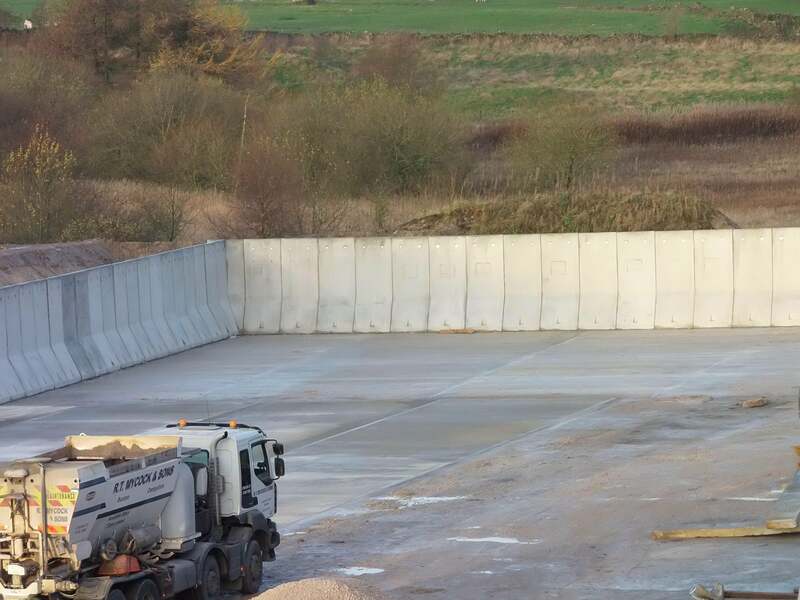 Our process allows us to manufacture A walls to fit most size requirements. unbolted and re-sited. 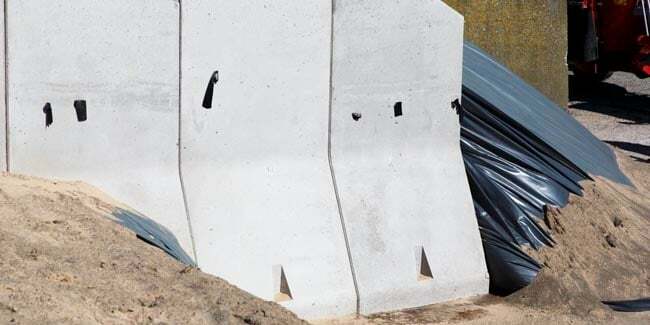 This makes our pre stressed A Walls a very versatile solution for most situations. 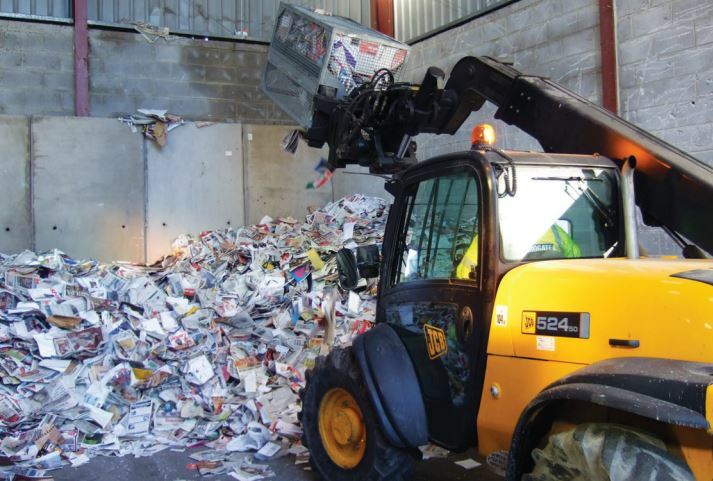 Our A Walls can be moved easily due to the various options for lifting. Space underneath the walls also allow for the insertion of forks to allow lifting from underneath. 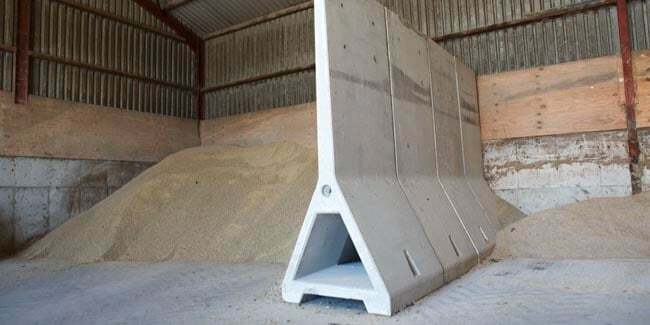 Optimum shape and profile for the storage of grain, aggregate and other bulk materials. 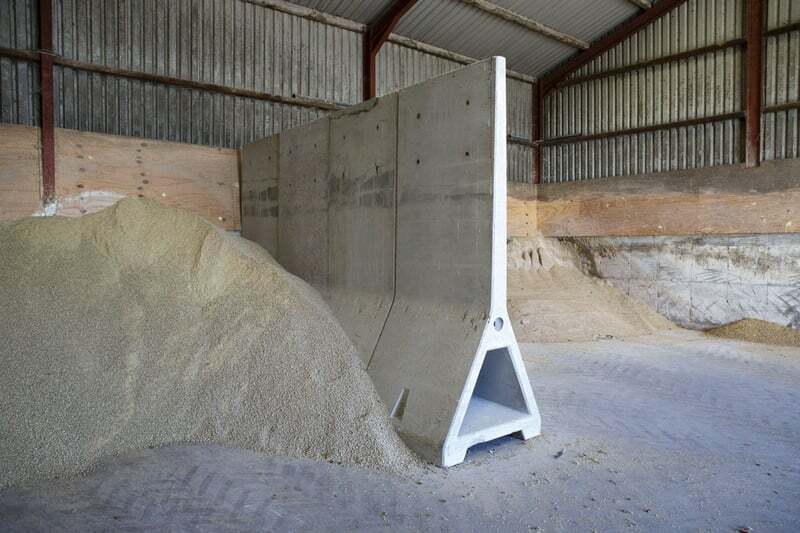 Curved shape allows the free flow of material to the bottom of the silo. Straight portion at the base to allow ease of loading. 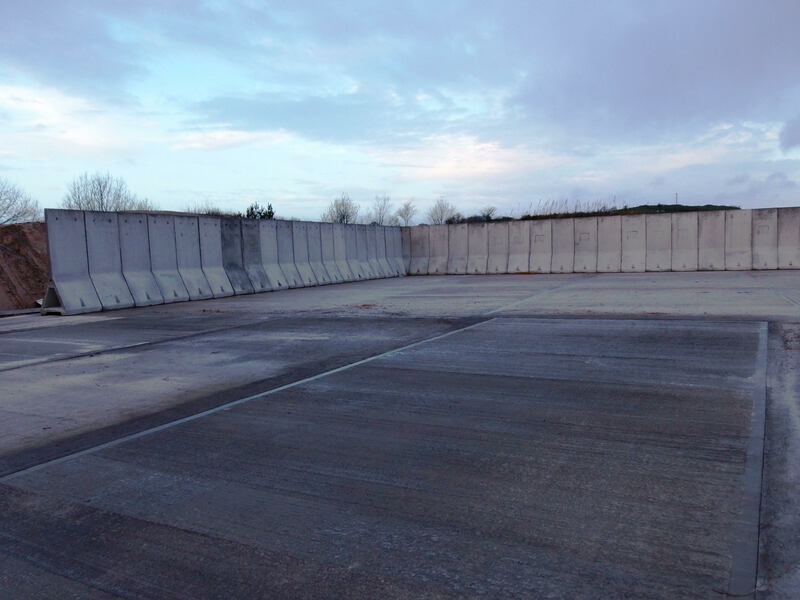 Walls are designed to be portable, allowing you to change widths of bays. Corner units for the Bunker Walls are also available. 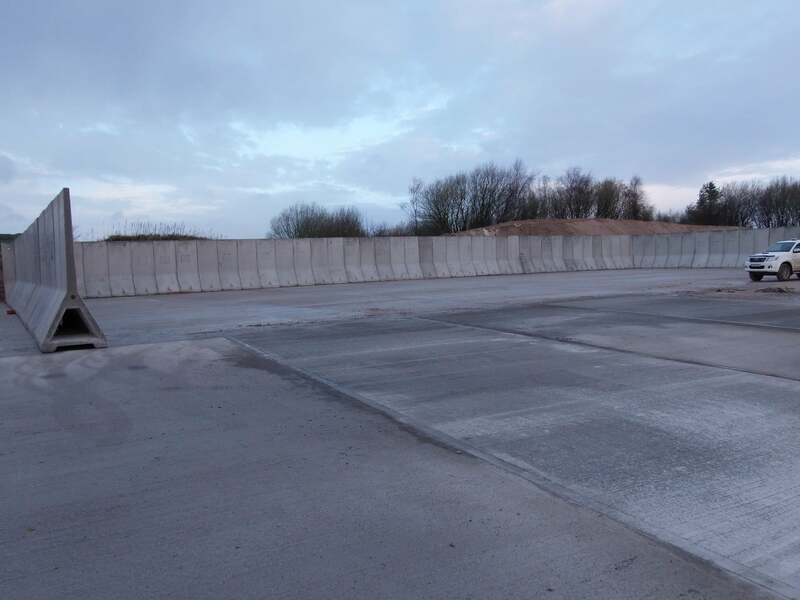 If you think our prestressed wall panels fit your requirements feel free to contact us through the contact information below.